The issue of allowing foreign national team players to feature for Chivas has raised its head in recent months, with rumors linking Herculez Gomez to the club over the winter and US Under-20 left back Juan Pablo Ocegueda officially attached the institution, but still floating between Chivas and Chivas USA. 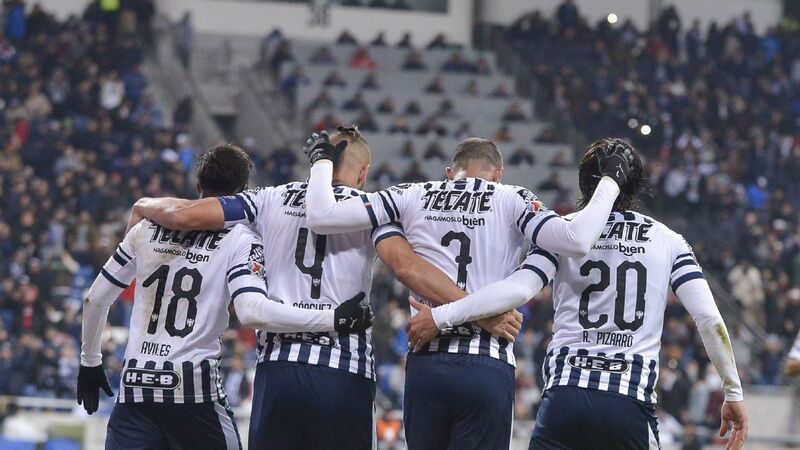 With that in mind, it's worth putting together the case for the club allowing foreign internationals to be able to play in the Rebano Sagrado, as long as they are Mexican. Be warned though, this is a prickly subject. Before launching into the reasons the Chivas hierarchy should allow such players to wear the famous red-and-white jersey, one thing must be kept in mind at all times: This is not an argument for opening the doors to foreigners or even naturalized players, it is for those who are already legally Mexican but that play, or have played, for another national team. 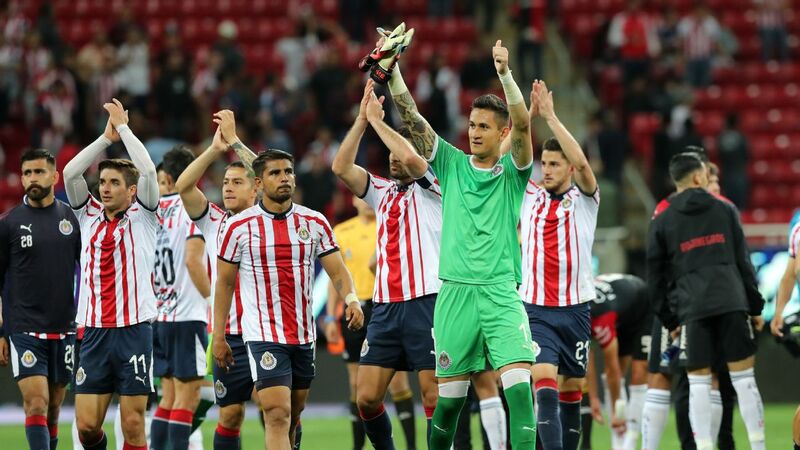 The bottom line is that Chivas have repeatedly stated that the Mexican Constitution should be the club's guide to who is Mexican and who isn't. Taking that guideline, US-born Liga MX players Herculez Gomez, Edgar Castillo, Michael Orozco Fiscal, Greg Garza, Joe Corona, Ventura Alvardo and Jose Torres are all Mexicans. All have a Mexican passport due to one or both of their parents being Mexican. All are as officially Mexican as anybody else in the country and entitled to vote, claim diplomatic help in foreign countries and demonstrate politically (something non-Mexicans are prohibited from doing). I have no evidence, but I doubt any of them feel negativity towards Mexico, despite all but one of the above having pulled on the shirt of the Stars and Stripes. Quite likely, most watched the Mexican national team as kids growing up, surrounded by family members wearing La Verde. However, when they wear the shirt of the United States, you can be sure that they feel it and will give 100 percent. It does not, however, do anything to change their roots. Which leads to the first real issue. With the amount of immigration from Mexico to the United States, it is increasingly normal to find people from all walks of life who have love and affection for both countries. People on both sides of the border sometimes find that difficult to comprehend. Let's take Gomez as an example. 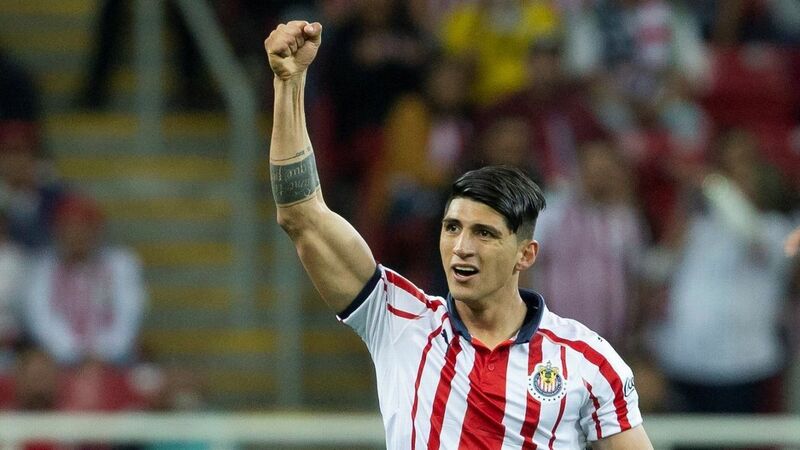 His parents were both born in small Jalisco towns -- the real heartland of Chivas support -- and immigrated to the US in search of a better life. The US national team opened the doors to Gomez and he naturally took up the opportunity and has become one of the most popular players with US fans. It is Chivas who lose out by not having the opportunity to bolster their ranks with such players. Gomez and his Mexican passport-holding US international teammates are fine. 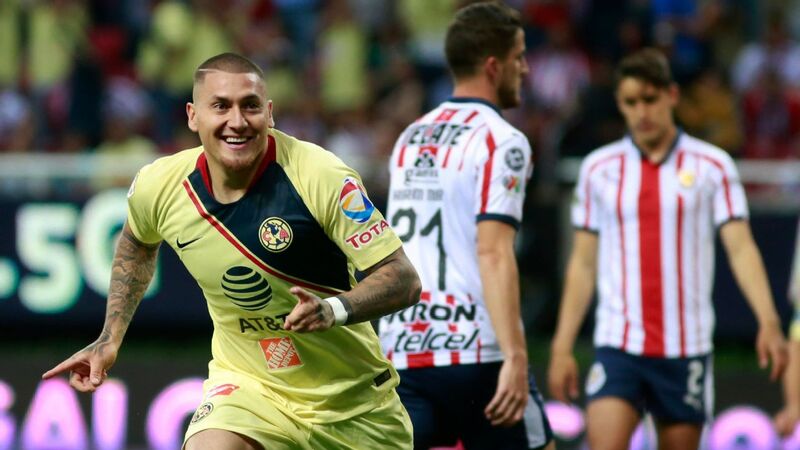 There will be other clubs interested, many of them fighting at the top of the Liga MX for titles and the like. The Ocegueda situation is fundamentally different and even more important because Chivas' future success depends on its youth system, as the club itself acknowledges. Everything points to Ocegueda having to go to the Chivas USA, with the US U-20 team now qualified for the World Cup in Turkey later this year. Obviously, that is a big plus for Chivas USA. Sporting director Dennis te Kloese is a keen admirer of the player and thinks he has a big future, as do people within US Soccer. But what about Chivas in Guadalajara? 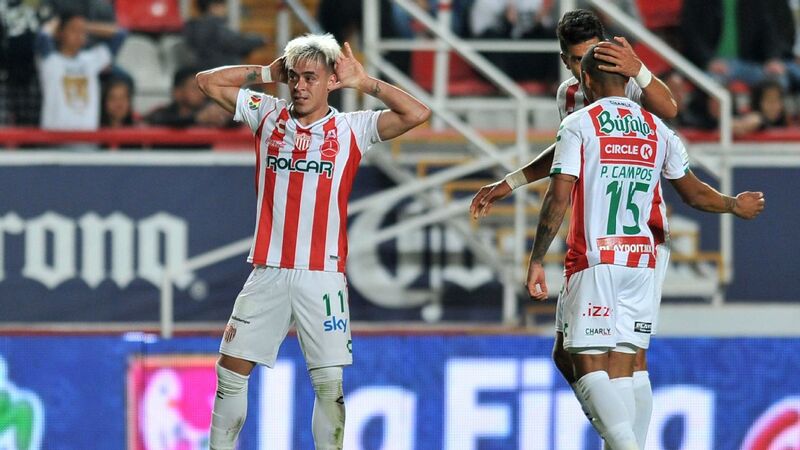 With Ocegueda featuring regularly for a national team that is now going to the world showcase of up-and-coming soccer talent, there is no way he can play for Chivas, despite the fact he would surely be an excellent addition to the squad. 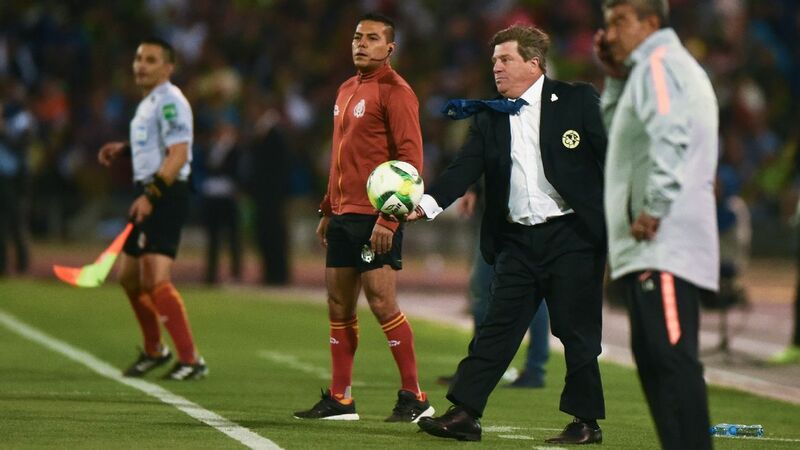 In that situation, Guadalajara loses out, at least temporarily. In the future he could return south, not play for the United States and cause another round of controversy over the issue. But would that change anything about who he is as a player, as a person, as an American or as a Mexican? Let's not forget that Chivas already have dual nationals playing. 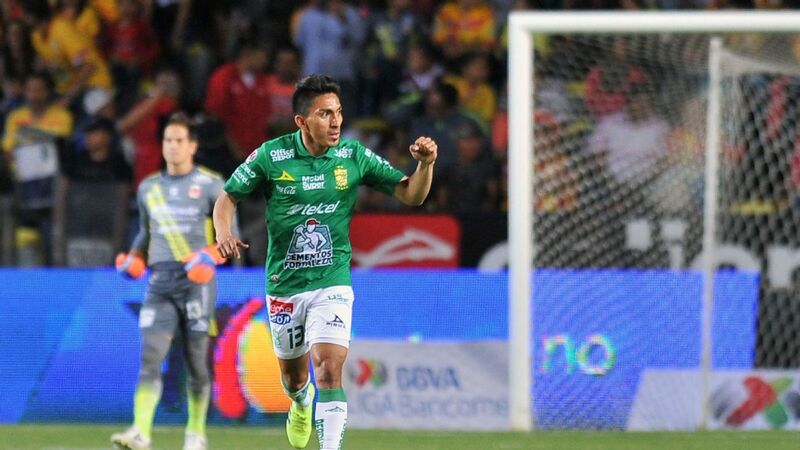 Like Gomez, Ocegueda's parents also migrated north in search of betterment in the United States and are also from a pueblo in Jalisco, 45 minutes outside Guadalajara, according to an interview Te Kloese gave La Afición recently. Anyone who has been to any of those small Jalisco towns will quickly feel the US influence (sombreros battle backwards baseball caps as the headwear of choice, rap competes with ranchera on booming car stereos). At certain times of the year, males are in short supply due to so many "coming and going" from the States. It may be over 1,500 miles from Guadalajara to Los Angeles, but in the mindset of many in western Mexico, L.A. and the rest of Southern California is not so very far away at all. 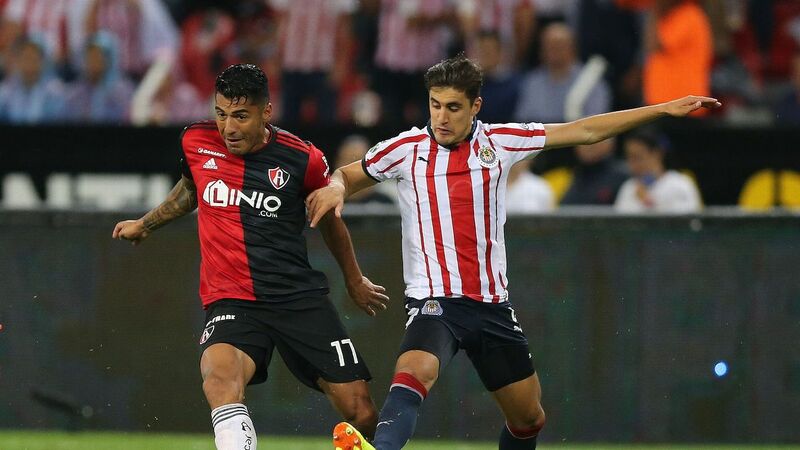 Bringing that blurriness back into the realm of soccer, the other irony of the Ocegueda situation is that the player that currently occupies the left back position for Chivas is Miguel Ponce. Like Ocegueda, he also hails from California, where he attended high school and grew up. Ponce featured in Mexico's memorable Olympic gold run, but has not made the full national team. Let's discuss a hypothetical situation. Six months before the World Cup in Brazil, Ponce is not getting a look in by Jose Manuel de la Torre. Jurgen Klinsmann picks up the phone... What would win out for Ponce? Take the chance to appear at the biggest event in world football or stay loyal to a club that has legitimately given him alot in terms of developing his career? Is it right that he should be put in that position? At the risk of over-stressing the point, Ponce would still be Mexican and Chivas is a club, not a national team. The situation of another youngster, Chivas U-20 striker Julio Morales, further muddies the water. 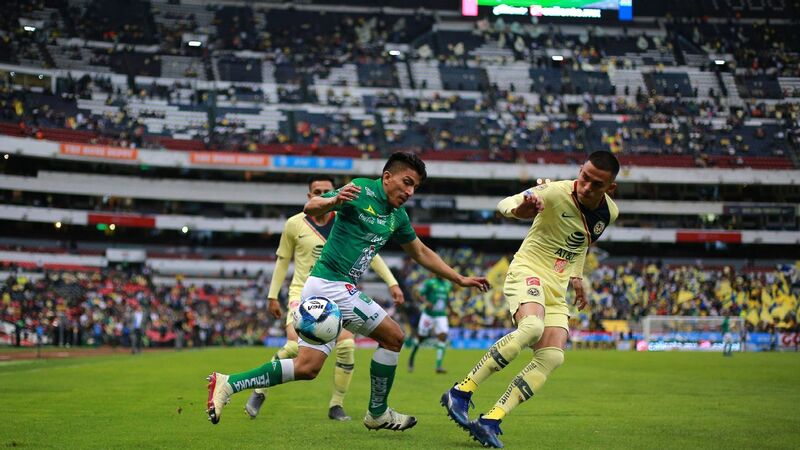 He has featured for Mexico's U-20s, but didn't make the cut for the U-20 CONCACAF Championship and only has an outside chance of making El Tri's U-20 World Cup squad. US U-20 coach Tab Ramos is an admirer and tried to get him into the squad at the start of the cycle, according to an interview he did with Goal.com Mexico. "At the start of the process we wanted two players from Chivas and one of those was Julio Morales," he explained. "I spoke with the players and they were interested, but the federation dealt with it after and I don't know how it was dealt with, but it wasn't possible." Added Ramos: "We know that Chivas doesn't give players to the United States national team." 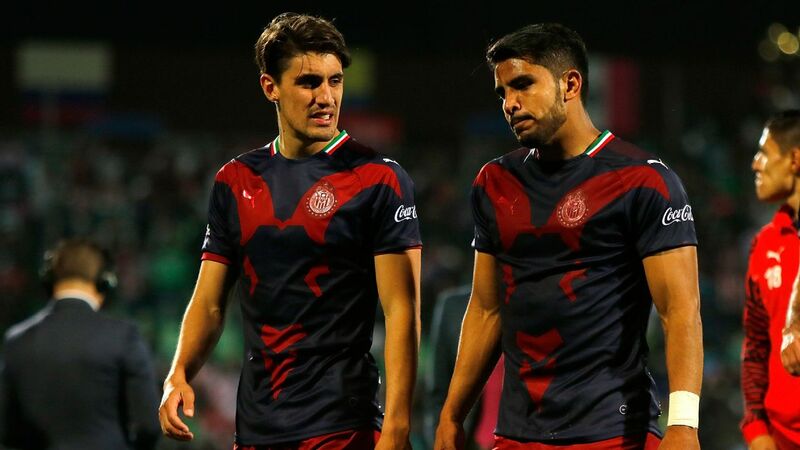 The argument is that Morales knew what he was getting himself into by playing for Chivas, but the lure for a kid moving to what is arguably the best youth system in the CONCACAF region is massive. A young North American player looking to "make it", as most state, could find no better place to start. The fact five players have debuted for Chivas just this season tells you all you need to know about youngsters getting first team opportunities, too. Should Morales not make the Mexico squad for the World Cup this June, would it not be in Chivas' interest to let him play for the United States, if they were keen on him, remembering that the U-20 World Cup is the biggest showcase event at youth level for players making that bridge to being full, first team professionals? I hope readers notice the amount of question marks in this story. This isn't a black-and-white issue and these are just a few ideas woven together. 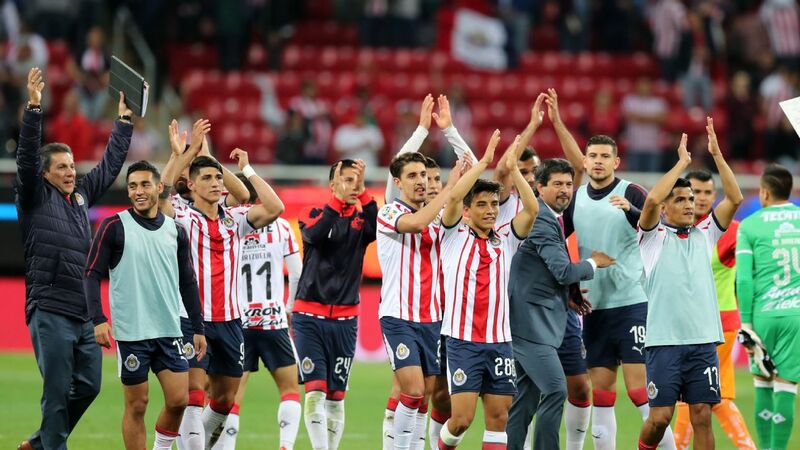 Wouldn't it just be easier for Chivas to leave it to the federations to fight over the dual national players while the club continues to dig for dual national talents in the US that can improve the first team as it chases titles that have been elusive in recent years?